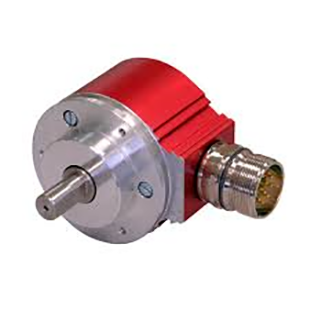 Absolute rotary encoders, incremental rotary encoders and wire-actuated encoders TR-Electronic rotary encoders with optical or magnetic scanning precisely acquire position in steel production, wind power plants, cranes and ships as well as in explosion-proof versions in painting lines. Miniature versions ensure the correct position in medical technology and SIL3 approved absolute rotary encoders ensure the necessary safety. In addition to high-quality rotary encoders for almost every application, we also offer extensive accessories such as programming tools, displays and assembly components for quick and simple commissioning and seamless integration into your processes.